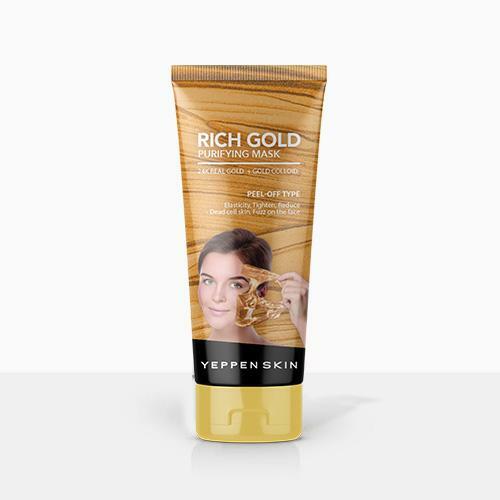 Rich Gold Purifying Mask contains 24 K Real Gold & Colloidal Gold which revitalize and maintain moisture balance of your skin and deep cleans oil and dirt from pores and allow used regularly for clean , soft and fresh with lighter skin appearance . Natural extracts to create a skin-vitalizing , anti-oxidant blend. Lift & Firm – Formulated with 24 K Real Gold & Colloidal Gold rich in anti-inflammatory and antioxidants, Ideal for increasing skin-nutrient absorption, natural skin collagen production, and a healthier blood flow which are all essential for Anti-Aging. Glow & Lightening– Gold & Vitamin C are known for their ability to clear out, brighten and energize the skin with their detoxifying features. Rich Gold Purifying Mask is also formulated with Aloe Extract that moisturizes the skin, giving it a glowing, radiant, supple appearance. 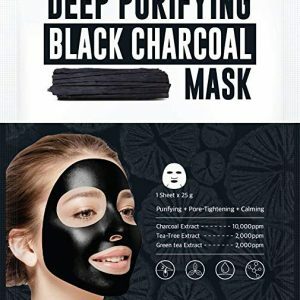 After cleansing the face avoiding the eye & lip Contour parts, smear a little thin layer mask to the face, wait 15-20 minutes mask get dry, peel off the mask from bottom to top lightly. This can actually be used regularly. 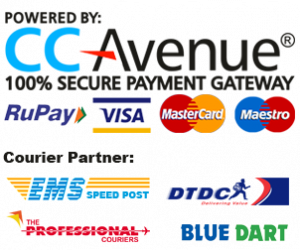 For the price tag it comes with, a great value for money. On drying off the mask I peeled it off and the results were pretty good.my skin felt softer and glowed. must try at least once.worth the price as well! 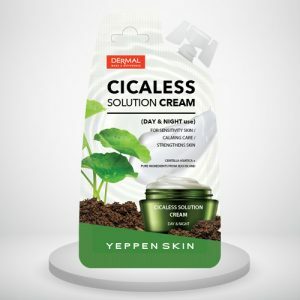 Best Product, Instanly Gives fairness and Fresh looking skin and clear skin . ❤️ Best to use. Gives instant boost of hydration. Skin feels one tone fair and bright. 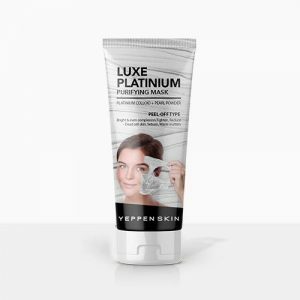 Best budget brightening and hydrating mask. I Love it and I do recommend this to everyone in buying it. Mine is Dry Skin. I used this Mask last night also was the first time in using a Peel of Mask. The result was just Amazing. It does nt brighten the skin but gives a glow that lasts for 2-3 days. but a good peel off mask. 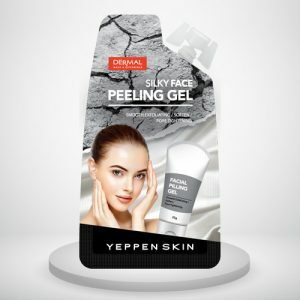 Silky Face Peeling Gel is an mild exfoliator removes the dead cell skin on your face. Active ingredients will help you to exfoliate, tighten the pores and soothe out your skin so that you can have the clean and better skin texture. 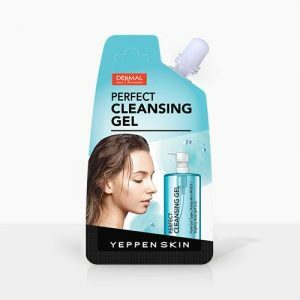 It gently remove keratin and sebum from the face reduces blackheads.